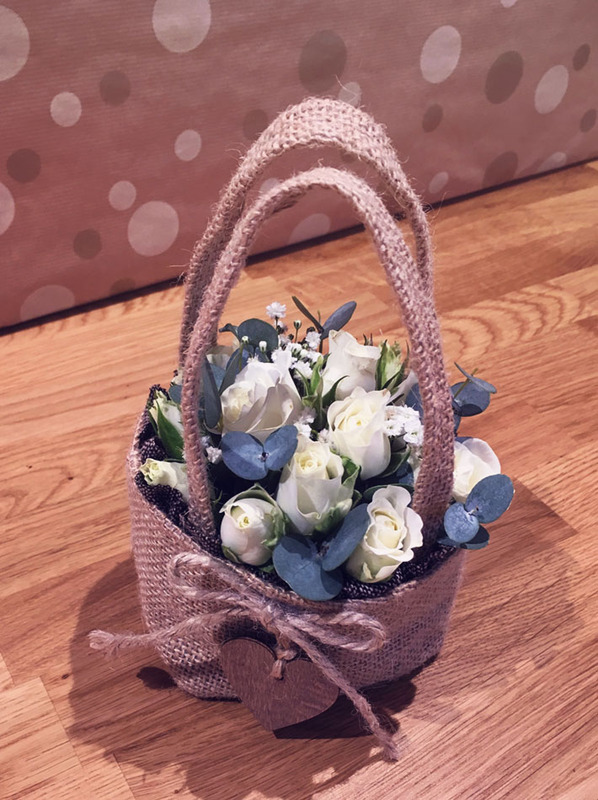 We offer a bespoke event floristry service specializing in wedding flowers including event venue decoration and sympathy flowers in the Bellingham and surrounding areas. 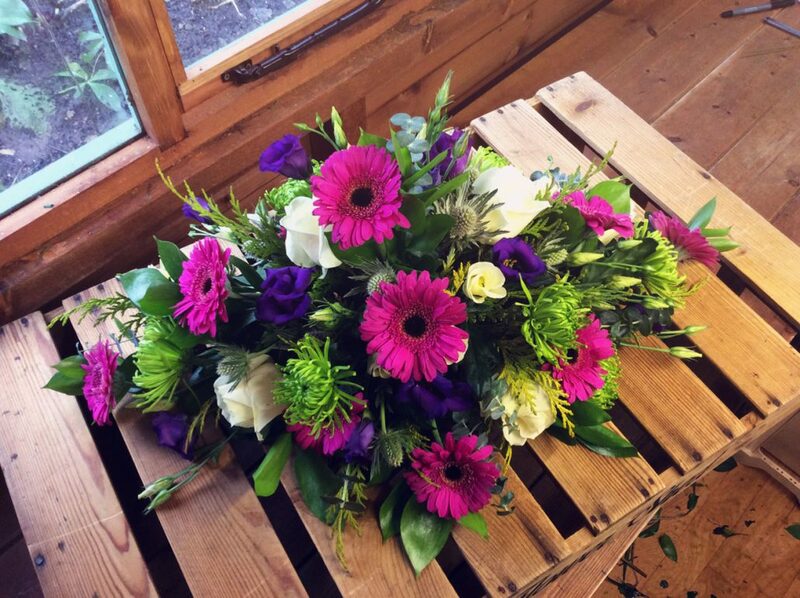 As experienced florists we combine traditional floristry skills with contemporary style trends to create exactly what you require. 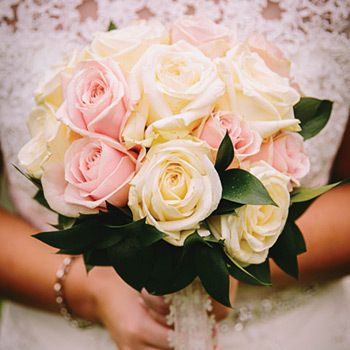 As wedding specialists, The Flower Shed loves to work with brides and grooms to help you create the wedding of your dreams. Below are the main services that we provide. If you have a special event or request please contact us on the numbers below or email us and we will do our best to help. 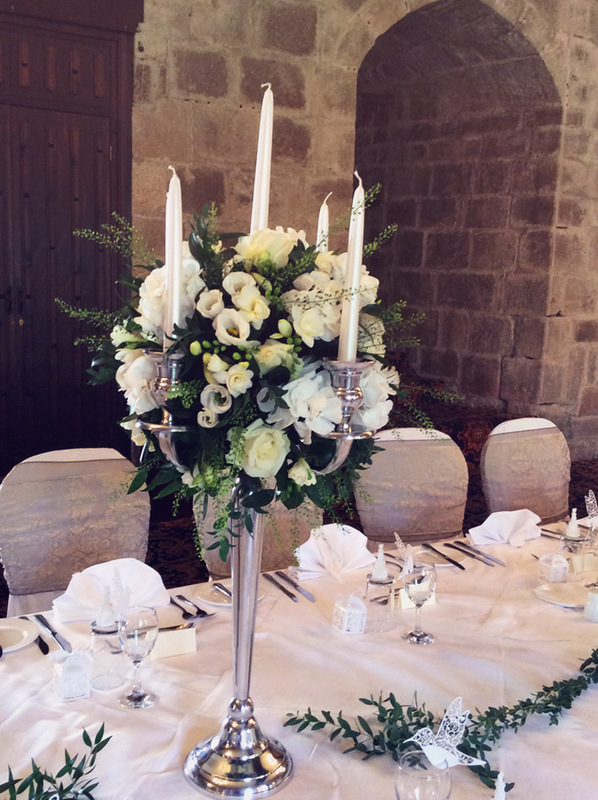 Whatever your dream might be – a classical white wedding, a country garden wedding or a contemporary colourful celebration. 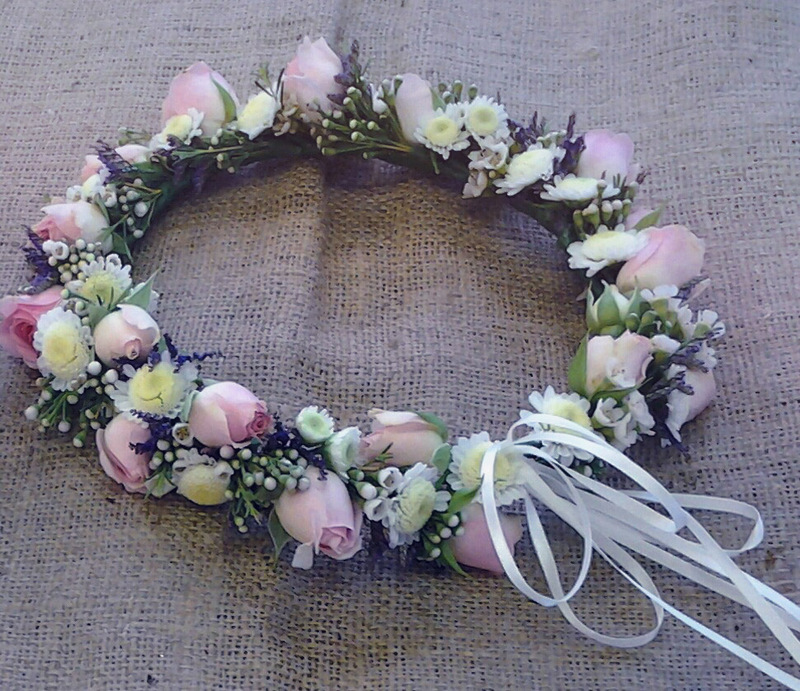 Let The Flower Shed create unique wedding flowers for you from the simplest of buttonholes to stunning handtied bouquets. This is a very sad time. 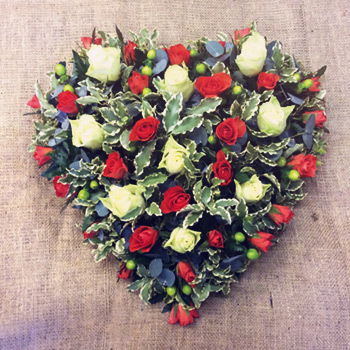 Funeral flowers are the final mark or respect you can give to a loved one, once they have passed away. 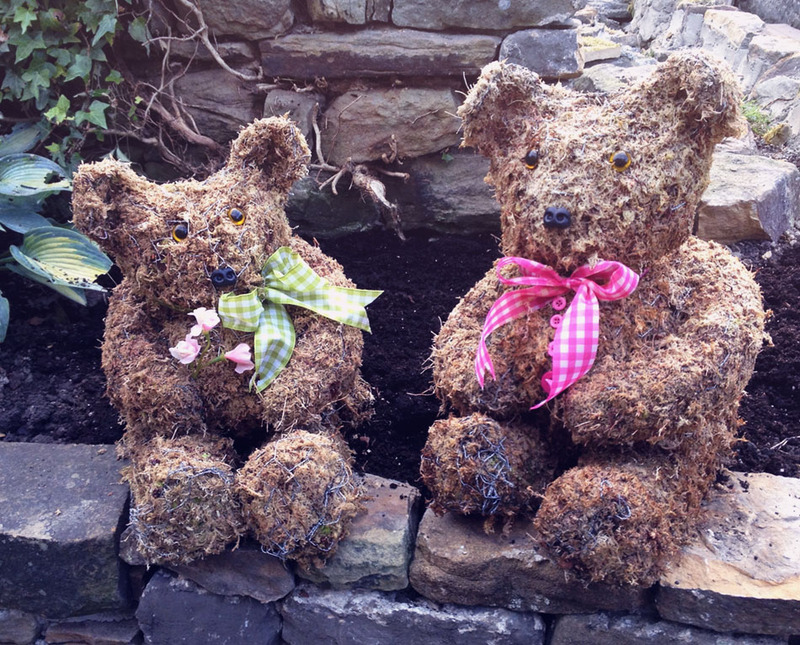 Designs are bespoke made in any colour and design. 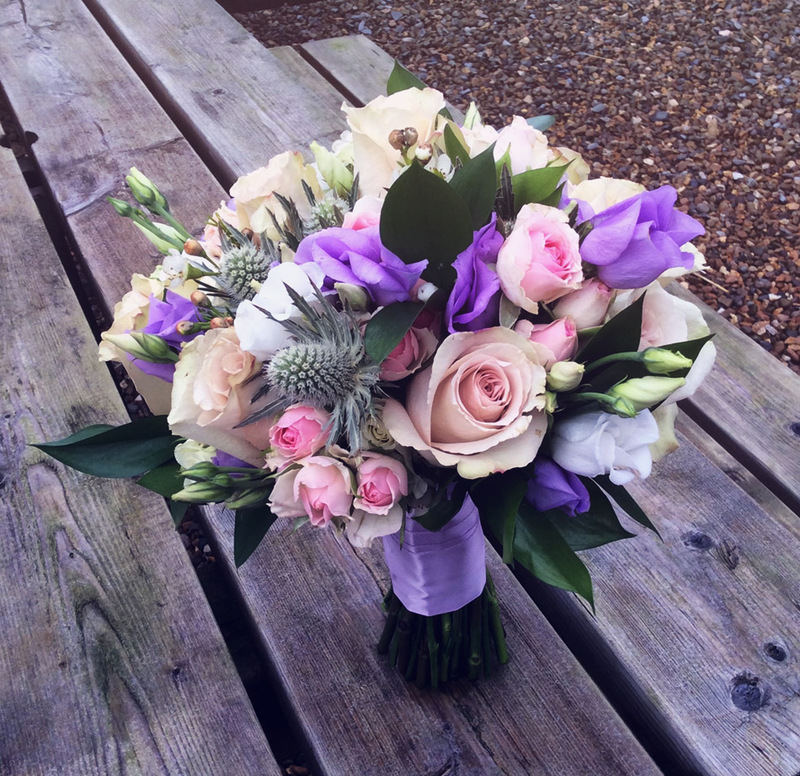 Margaret at The Flower Shed did the flowers for our wedding at Le Petit Chateau in June. 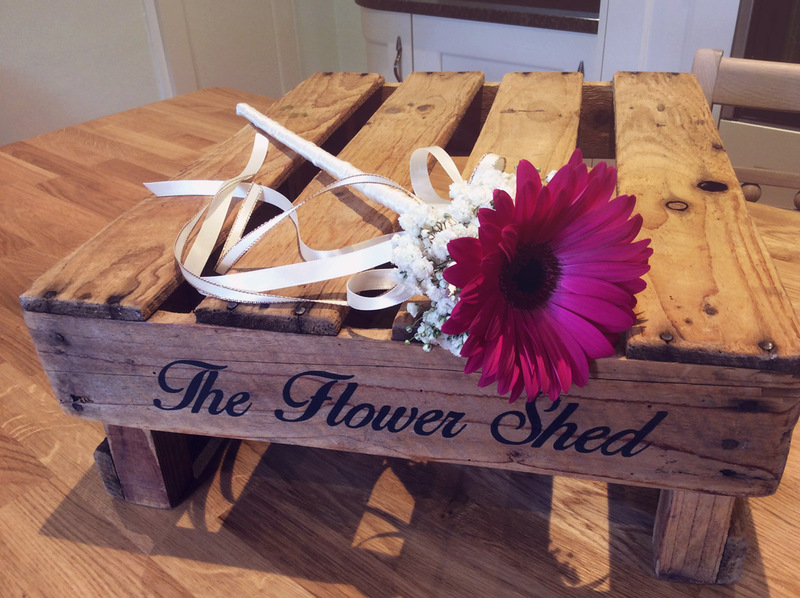 She created us bouquets, table centrepieces, button holes and filled a wooden crate with flowers for our top table. 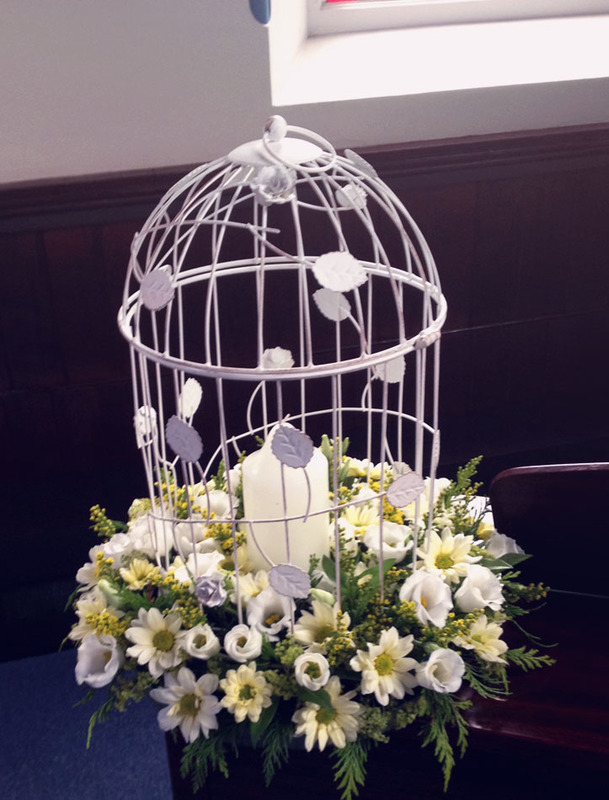 Absolutely stunning arrangements and could not have asked for more. Margaret is so helpful and creative and the service she provides is first class. Thank you again Margaret. 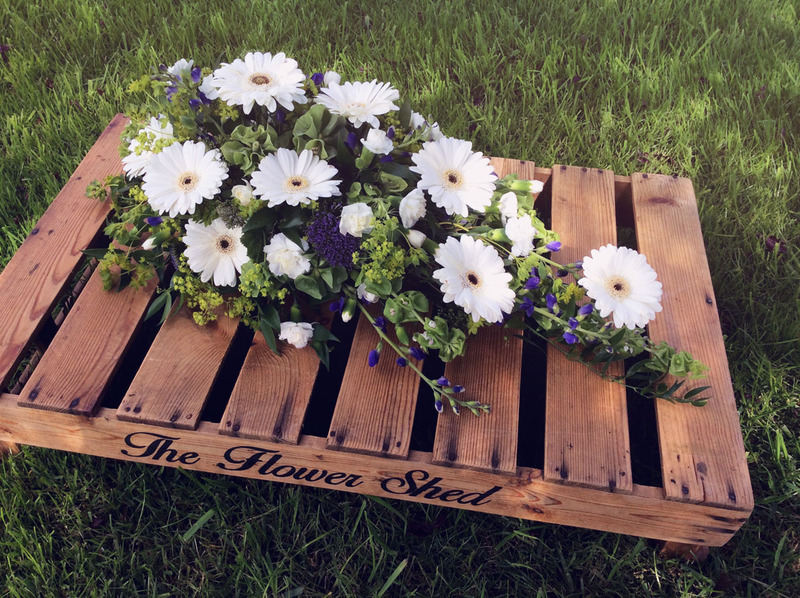 The Flower Shed arranged the flowers for our wedding in September at Matfen Hall. 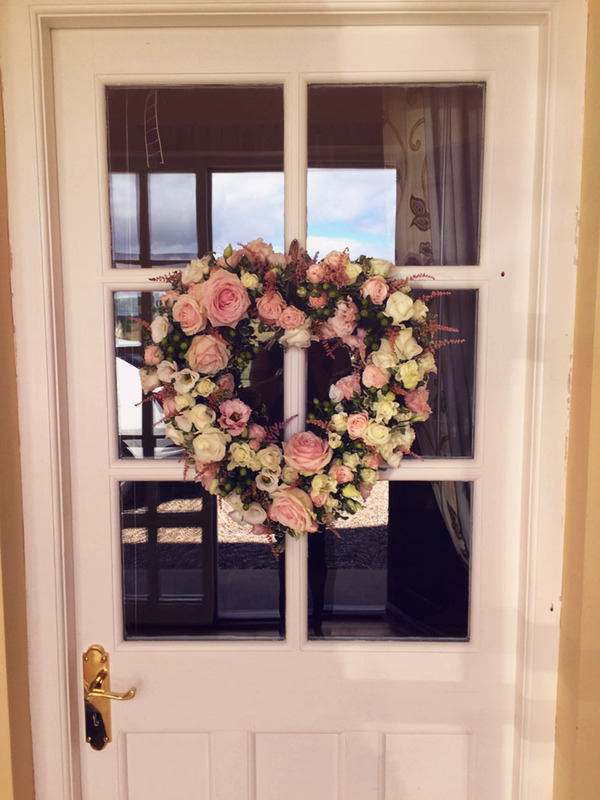 Margaret did a fantastic job, she seemed to instinctively know exactly what we wanted and what would work for our wedding – even if we didn’t! 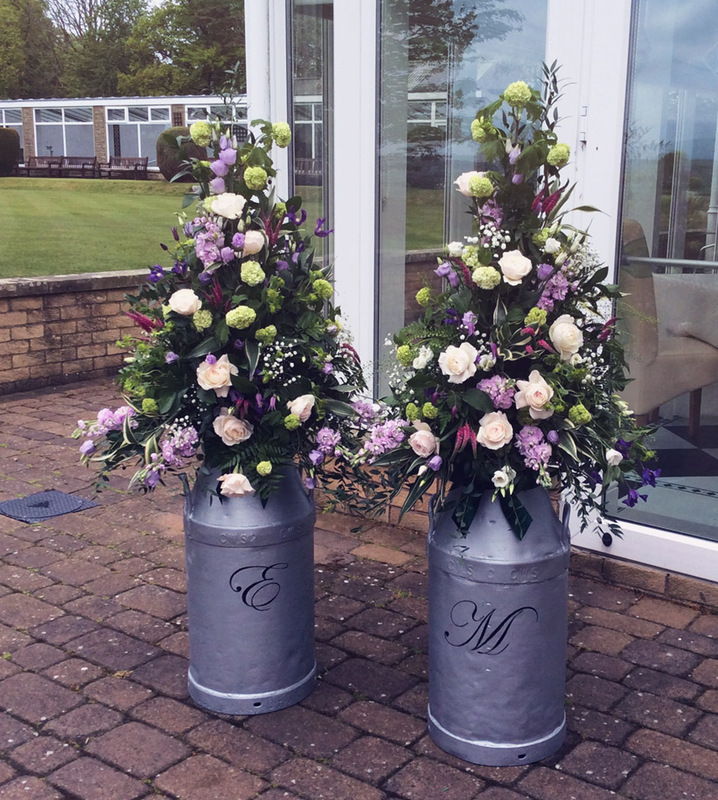 Margaret has an amazing eye for detail, matching the colours of the flowers to the bridesmaid dresses perfectly and tying our whole theme together. 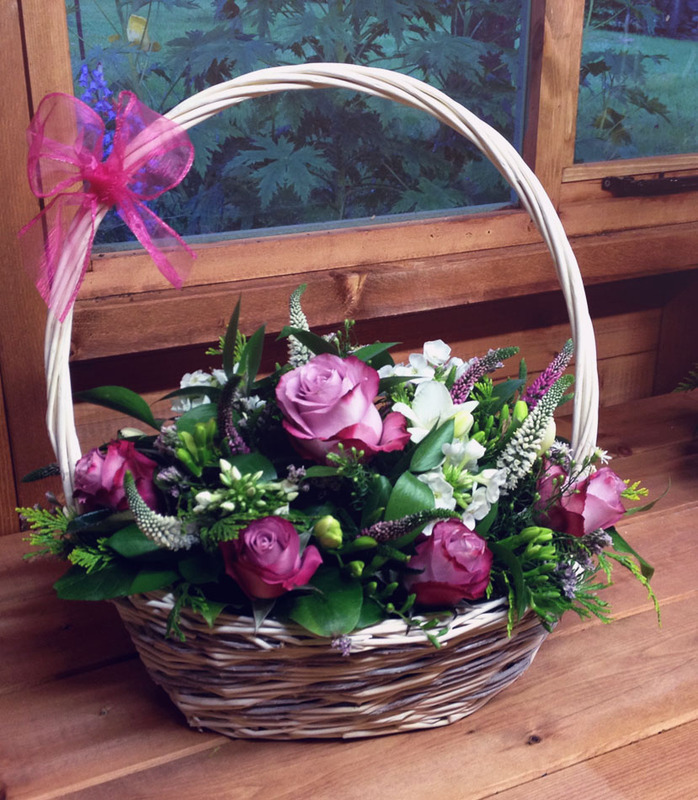 We couldn’t have been more happy with the flowers and would definitely recommend The Flower Shed. 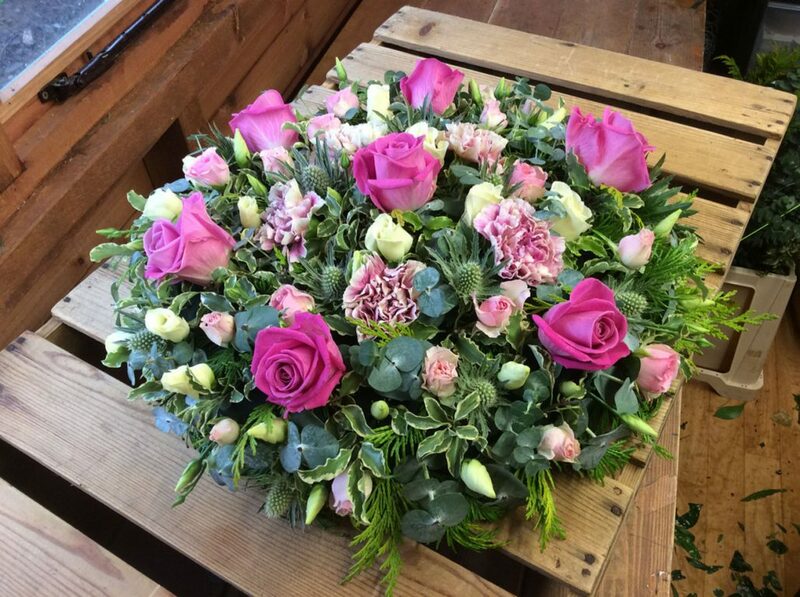 Margaret at The Flower Shed was asked to create bouquets, arrangements and some 20 plus buttonholes for our New Year’s Day Wedding. 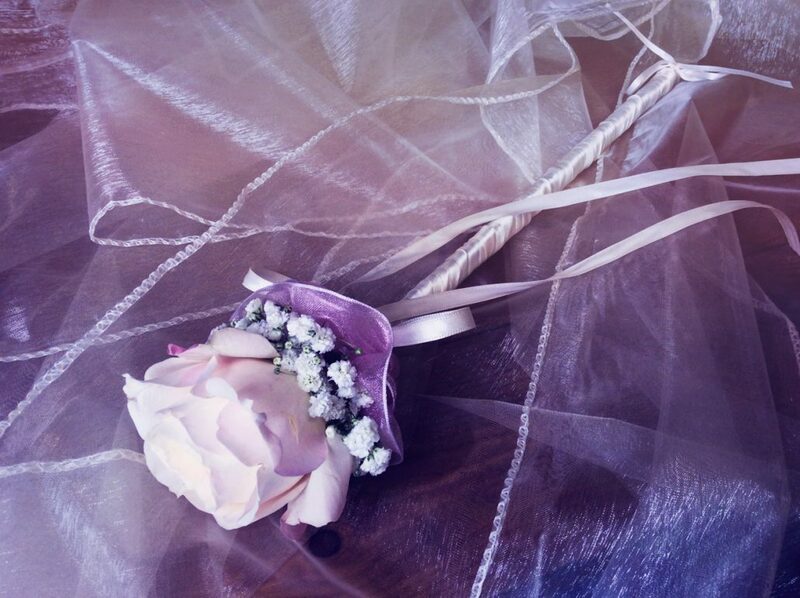 She knew exactly what we were looking for from design to colour and provided some stunning touches to give us all we hoped for and more. 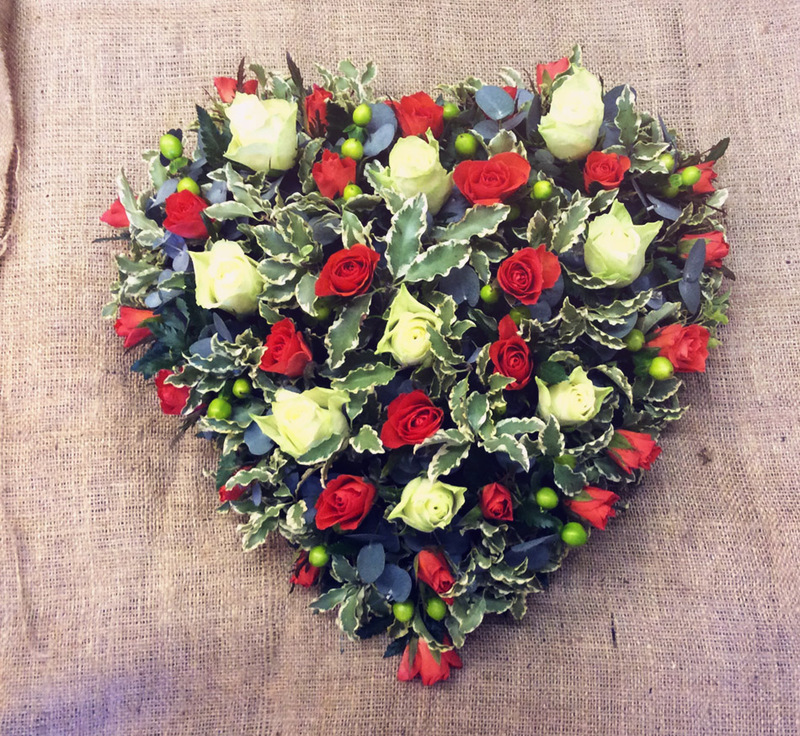 Margaret was lovely to deal with, very professional and her care and attention to detail was second to none. 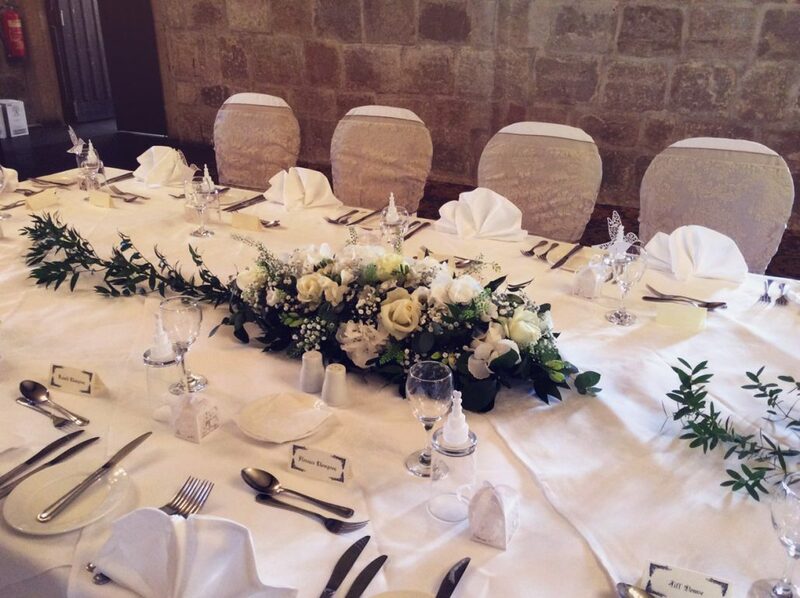 All our guests and the Wedding organisers commented how gorgeous the flowers were. 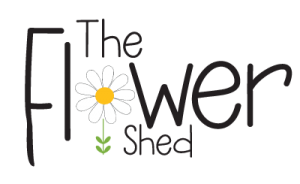 I would highly recommend The Flower Shed to anyone, don’t go anywhere else-you will not be disappointed. 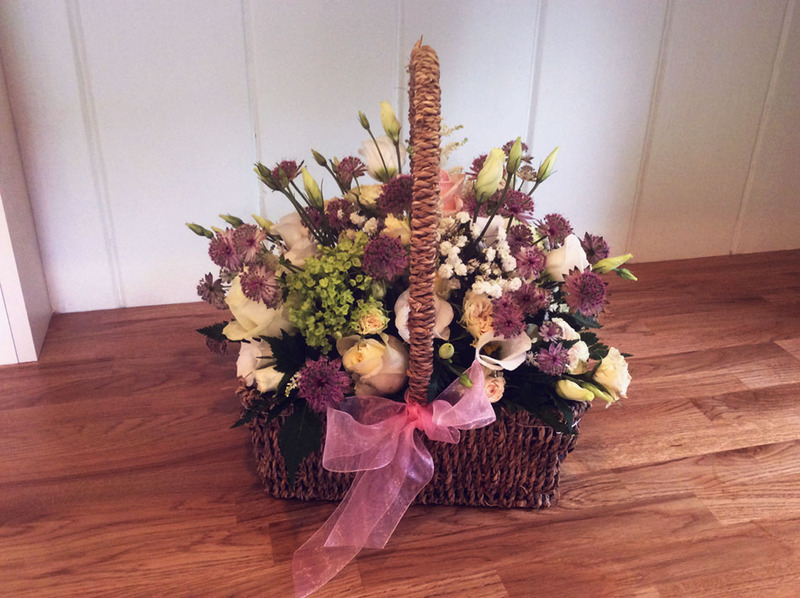 I love my beautiful birthday bouquet Margaret. You are one talented lady. Wow! Wow! Wow! 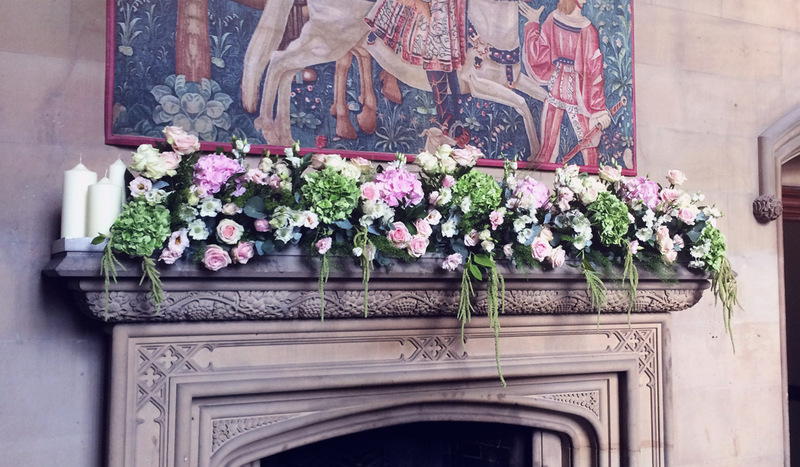 I can’t begin to explain how beautiful the flowers were Margaret created for our wedding at Matfen Hall. 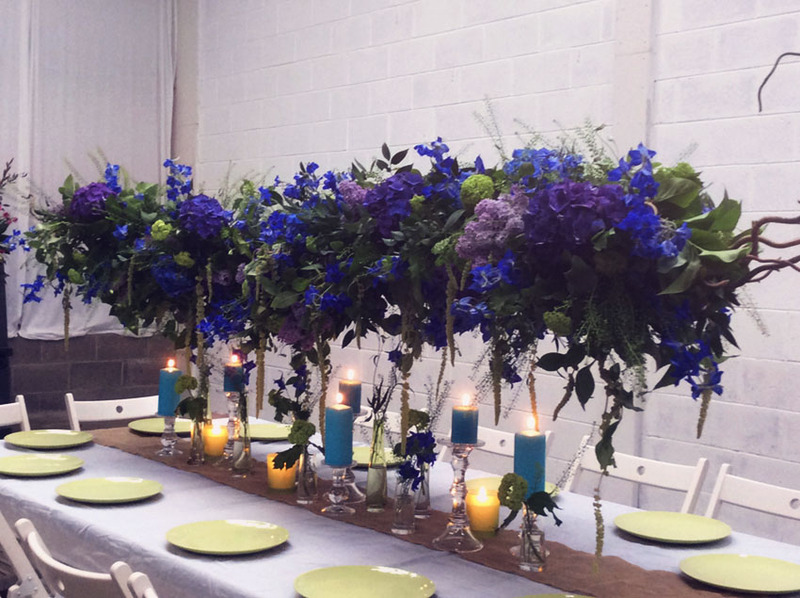 I have never ever seen flowers so beautiful, all of our guests commented on how amazing all of the arrangements were! From start to finish the whole process was so easy and I don’t know much about flowers and literally told Margaret we wanted pinks and creams and what she created was STUNNING!! 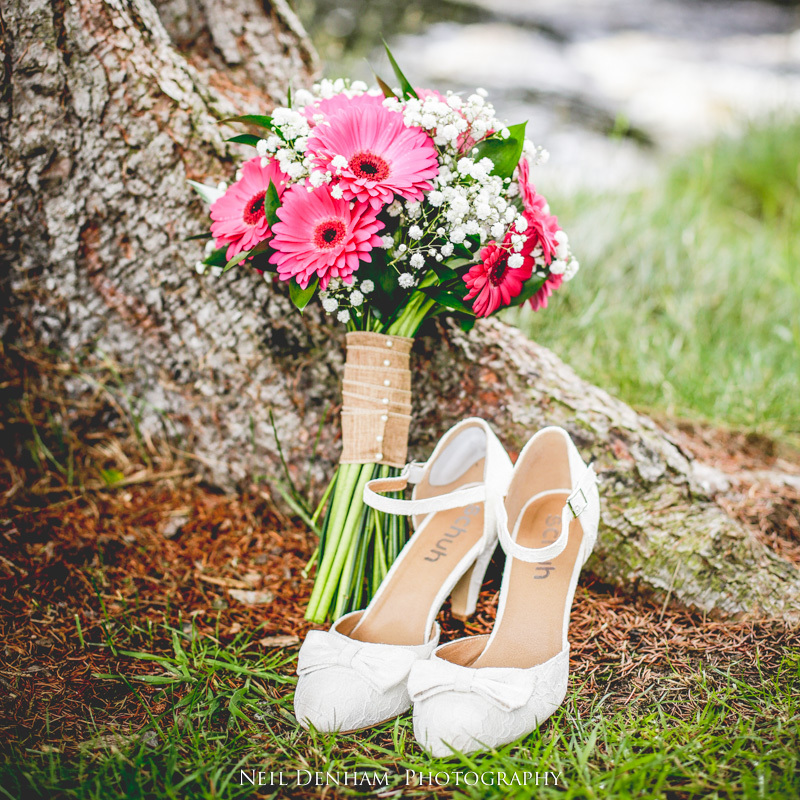 Margaret really made the planning of wedding exciting and thoroughly enjoyable, so professional and a calming figure on my wedding day which I think every bride needs. 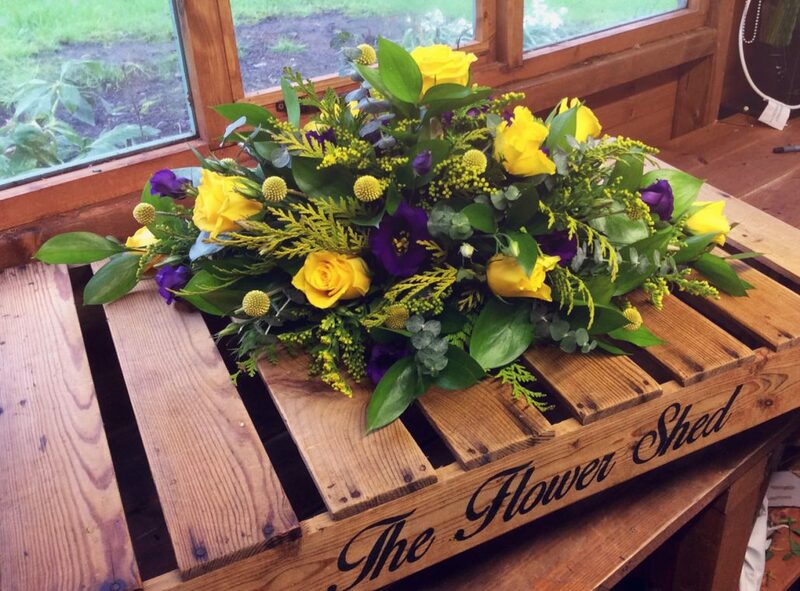 I don’t think there will ever be enough words to thank you Margaret and would 100% recommends The Flower Shed to anyone looking for a florist with WOW factor!